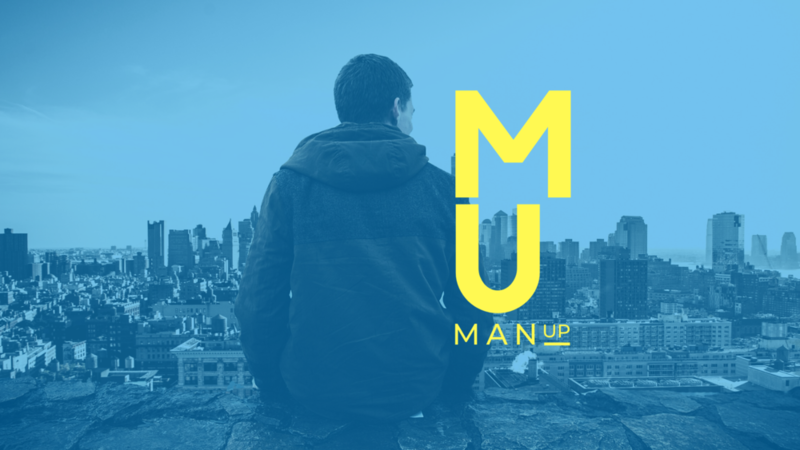 Man Up Week 2: Who Be You? 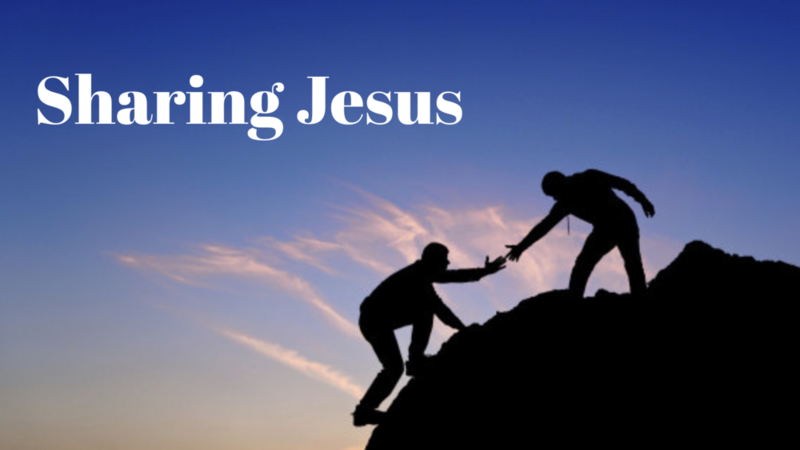 We welcome our friend Pastor Paulo Oliveria from Message of Peace Church who talks to us about how we can reach out and share Jesus. 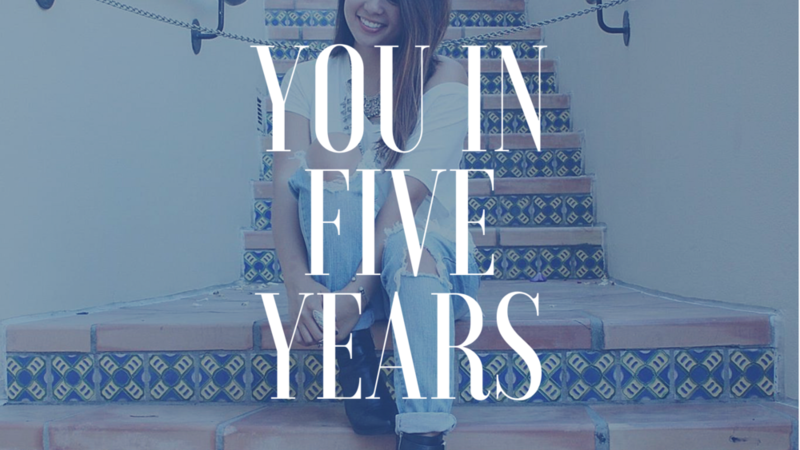 As we look at changes we can make to really make a difference in our lives five years from now, let’s not forget to enjoy the days in between. 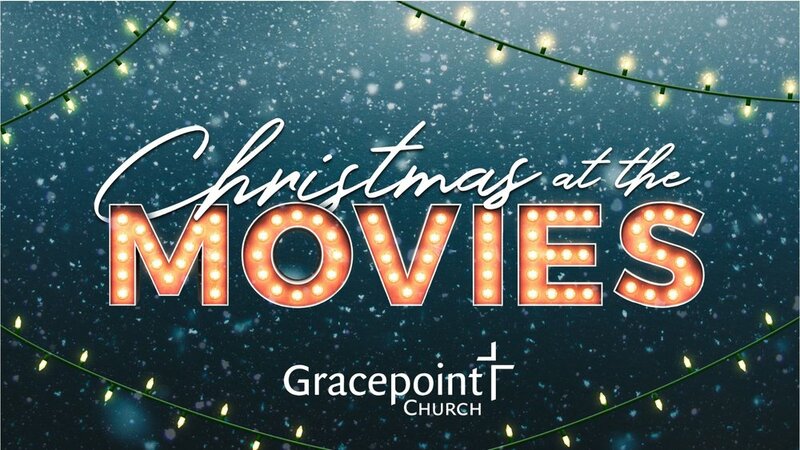 Gracepoint welcomes our good friend, Pastor Mike Coutts of Hillside Church of God. 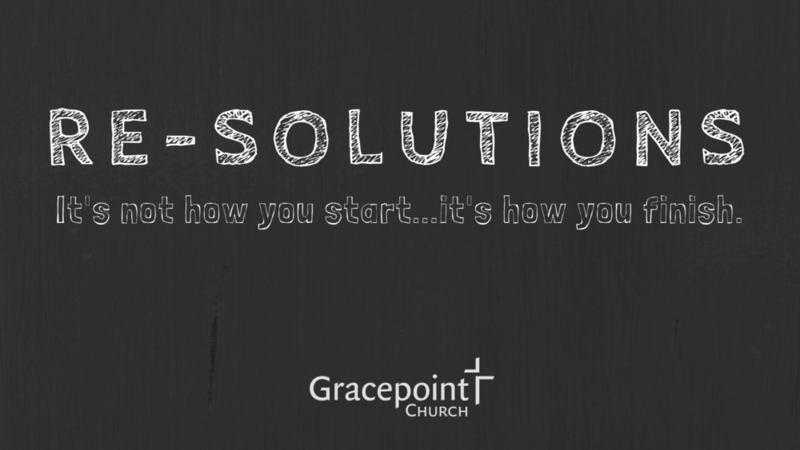 This week, Pastor Mike reminds us that we each have a box where we put what’s most important in our lives. 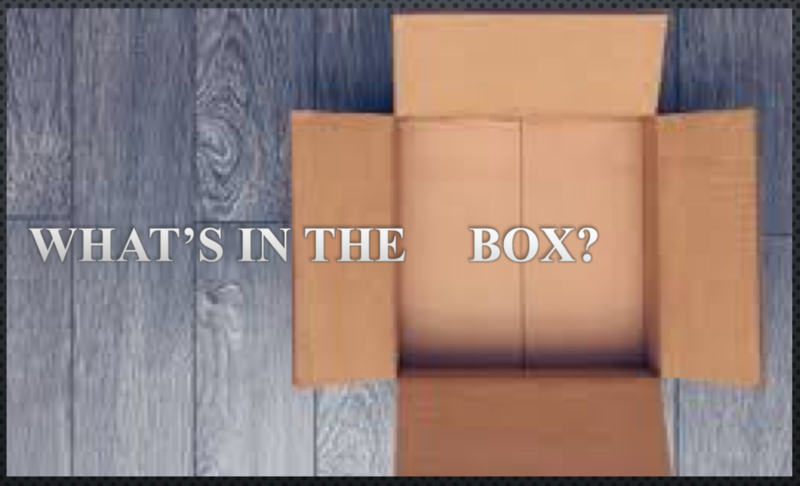 So, what’s in your box? 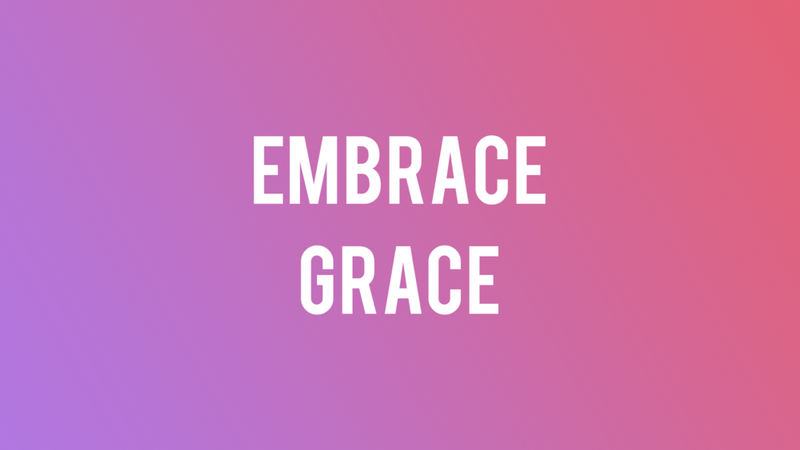 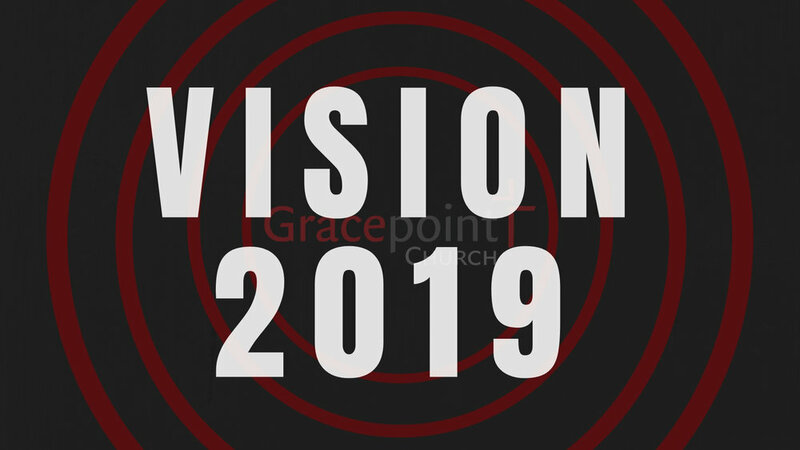 In the conclusion of our annual Vision series, Pastor Caesar invites us to take the next step and move from attending Gracepoint to being Gracepoint.